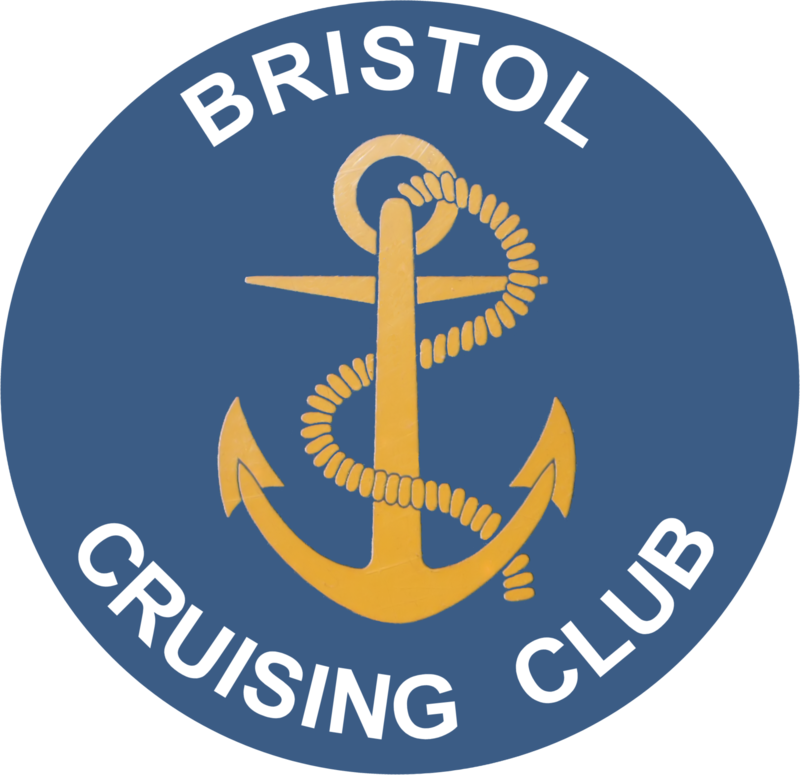 The Bristol Cruising Club was born when members from the Chequers Boat Club and Hanham Boat Clubs decided to form a Bristol Based club, so in November 1977 around ten enthusiast’s met in the Nova Scotia pub at Cumberland Basin. The seeds were sown for the new club. Some of these founder members are still active in the club today. For some time the BCC held its monthly meetings in the room above the Nova Soctia and then later in the lower bar of the Ostrich at Bathhurst Basin, but as the membership grew over the years it was soon obvious that larger and permanent premises were required. Several premises were considered including Redland Station, The Jail House in Cumberland Rd, The Cottage near Cumberland Basin and the old Police boat station on the Grove. The barge Beachley was considered but at a price of £1500 was out of reach of club funds. It looked as if the clubs own premises would never materialise, until the committee meeting in January 1985. We were told of a disused B.W.B. barge at Sharpness Docks, after a hasty inspection by committee members on a freezing January morning a tender was submitted to B.W.B. on the 23rd January for £800+VAT. On the 29th a call from the B.W.B. said “up the offer by £100 pounds and it’s yours” so once the cheque for £900+VAT had been cashed and the paperwork completed, on the 11th February Sabrina 6 was ours. We had just 28 days to make the barge seaworthy for the trip down the Channel and into Bristol City Dock. That’s when the fun began. Quotes we acquired from several tug boats, but Bill Johnson’s quote for £250 was accepted. Job’s to be done to make her seaworthy included freeing up the steering gear, fitting a steering wheel, secure the hold timbers and cover with a tarpaulin (kindly donated by I.C.I), make up temporary navigation lights and erect a wheel shelter. All of which was done on weekends, in freezing winter conditions by a group hardy members. A note of seaworthiness was granted and early one March morning the tug “Leader” left Sharpness with a handful of trusty members on board Sabrina bound for Bristol, taking to ground in Portishead Hole, waiting for the tide to enter Bristol. At around 7pm Prince’s Street bridge swung to allow a non stop run into the moorings at Redcliffe Backs, her permanent mooring today. Now the work had to start and after a lot of hard work on weekends and Wednesday evenings the roof and floor were replaced, the wheelhouse made and new stairs fitted. It was not long before the members enjoyed evenings of merriment surrounded by piles of new timber and sheets of plywood, sat on anything from 25 litre drums of tar to old scaffold boards. Slowly but surely the fit out carried on. We now enjoy an excellent club and clubhouse, with good facilities and a membership of around 140 full members and some 60 associates with Club moorings in the City Docks for 60 boats with other boats moored all around the docks. The work still goes on every Wednesday night by those hardy few, come down and see for yourself.